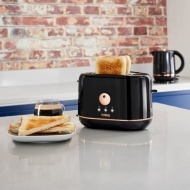 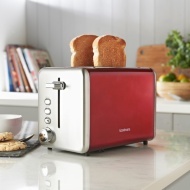 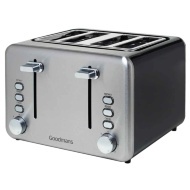 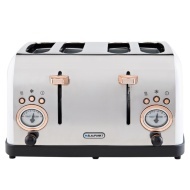 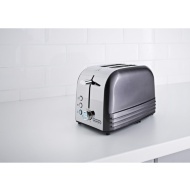 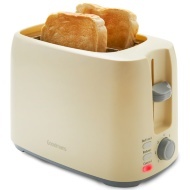 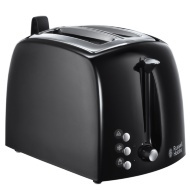 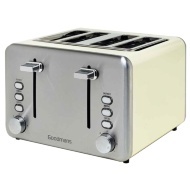 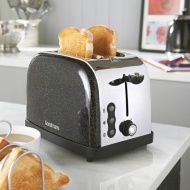 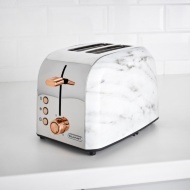 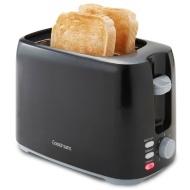 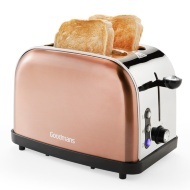 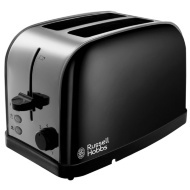 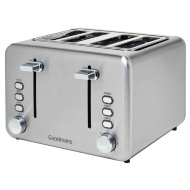 Browse our huge range of toasters including 2 & 4 slice toasters and sandwich makers. 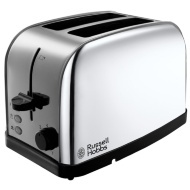 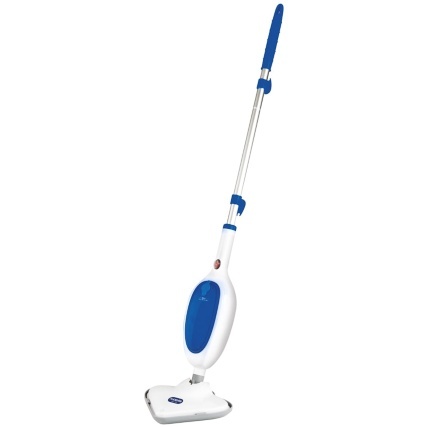 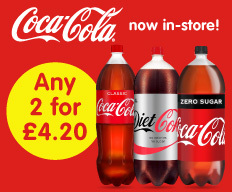 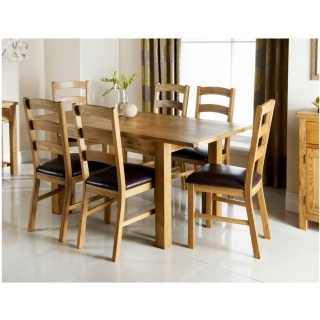 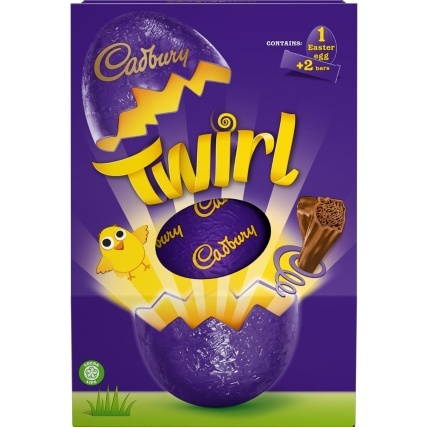 We also stock big brands such as Russell Hobbs at cheap prices, to ensure you always have the chance to buy new kitchen appliances. 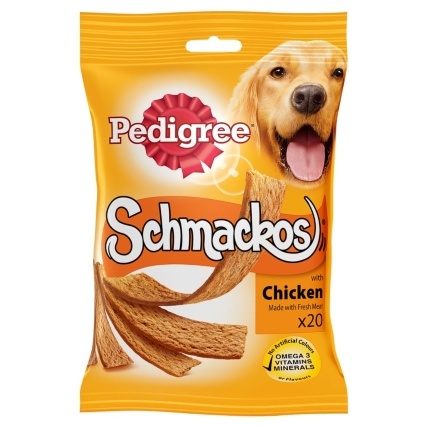 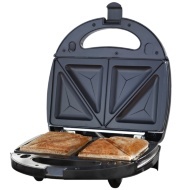 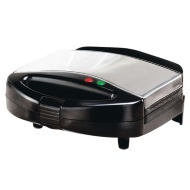 Tempt yourself with our sandwich makers, all at bargain prices.